Have you recently purchased a brand new home with your true love and would now like to invest further into your property by adding value and enhancing it’s worth? We thought so. A personal touch with a new home can go a long way, whether you have recently bought a home or have lived in a home you love for many years – some extra TLC can change the way you feel about your house for the better. On that note, an act of love that you can provide your four walls is investing in some brand new windows and doors for your property. Think of it as a TLC makeover. No matter what your reasons are for improving your home, we have got you covered at Roofline Replacement. With our uPVC windows and range of doors, your property will be enhanced and will make your partner’s Valentine’s Day even more special. As it is time for seasonal love, we decided to create this blog to provide you with for reasons as to why you should invest in your home this Valentine’s Day. Making sure the security of your family is intact and they are secure from danger is one of the most loving acts you can do for your partner and family. Assuring that your windows and doors are secure and have modernised security in place will make your partner and family happy and safe. 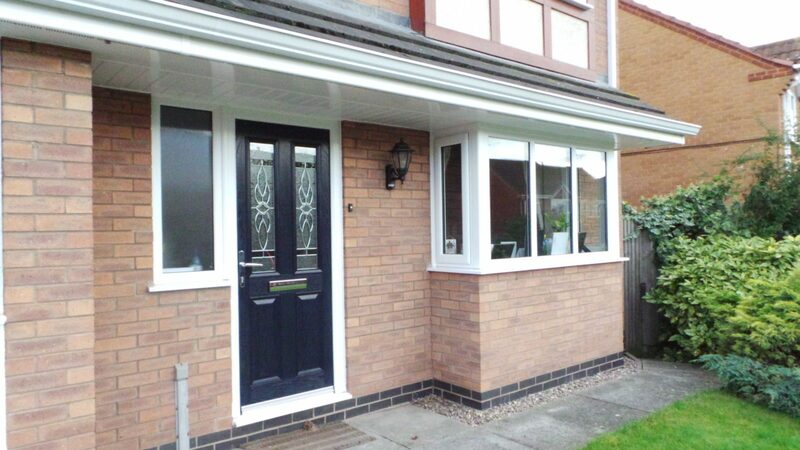 Here at Roofline Replacement, we have windows and doors available to not only provide quality and style but security too. When it comes to investing in your home, there are, of course, going to be many benefits that come with this. 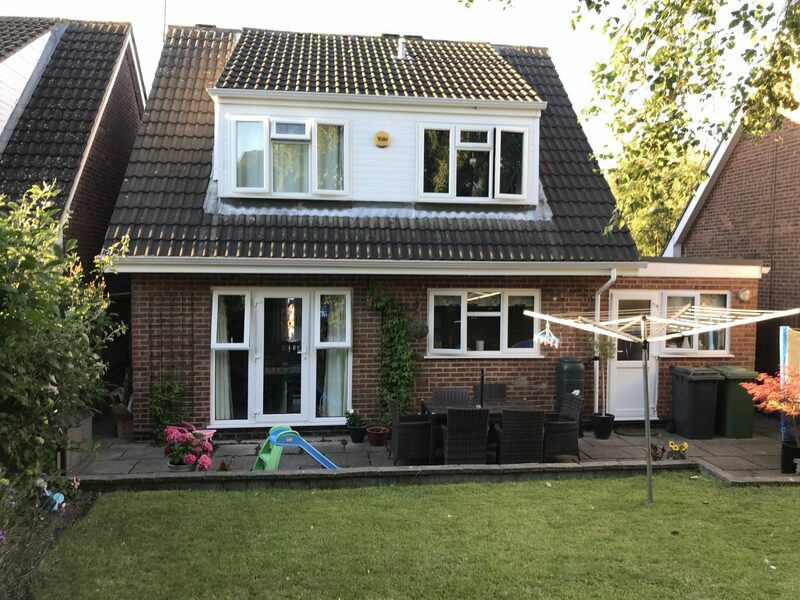 When you opt for new windows and doors, it is said that 87% of people passing by your home will first look at your external windows and door before analysing your brickwork and surrounding areas such as your driveway and external decorations. Whichever design of windows and doors you decide to choose, we will be there to provide advice and support, making sure that your chosen design enhances and compliments the style of your home, internally and externally. In our homes, we all place a piece of ourselves into our interior design. Adding that intimate touch on your home will surely create happy faces on Valentine’s Day making the perfect gift. 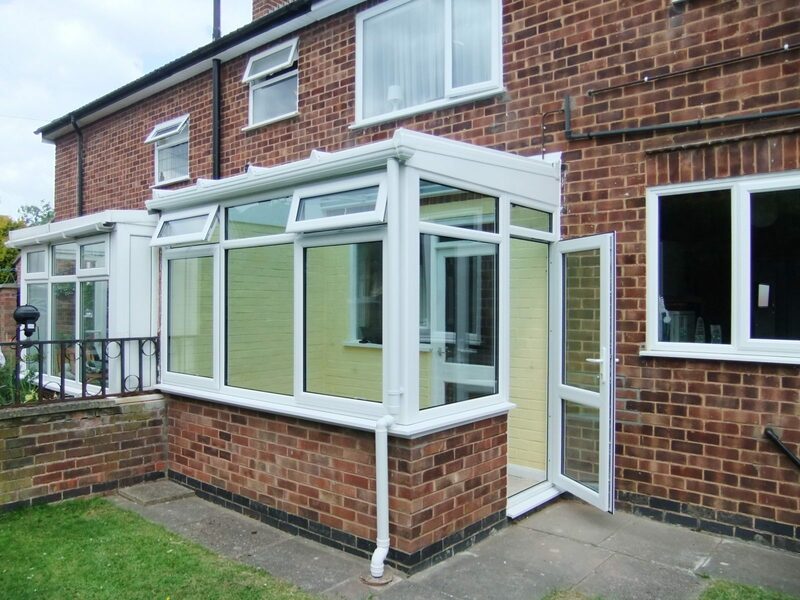 We can assist you here at Roofline Replacement in finding that key statement piece and also provide ideas on how to decorate your brand new doors and windows to surprise your loved ones when the big day comes round. Okay, so maybe not completely go overboard, chocolates and flowers are wonderful but are a well-known cliche. Opt for spontaneous and reassuring and proceed with a healthy, secure choice of gift that will last for more than a few days. Why not browse our collection that we have available at Roofline Replacement? We are more than happy to assist and advise you with your brand new investment for Valentine’s day. Enjoyed this blog and wish to inquire? Contact Us today for a free, no obligation quote!